With federal workers missing paychecks because of the partial government shutdown, we’re stepping up to help ease the burden for federal employees who have been furloughed. We have a strong commitment to our fiber communities and the businesses and residents we serve. Our customers come first, especially when times are tough. That’s why we’ve recently announced a plan to provide relief to federal employees who may need a little extra help. 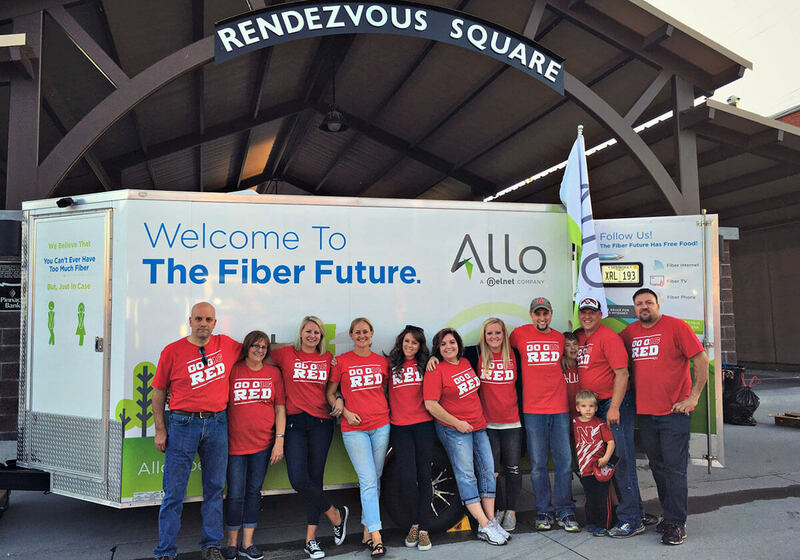 We’re thankful to have the ability to lend a hand to our friends and neighbors across our fiber communities. Whether you’re a new customer or have been with ALLO since day one, this furlough deferral is available to all qualified federal employees in our ALLO communities. If you’re eligible and in need of an assist, we hope you’ll take advantage of this support and stay connected. Give our local team a call at 855-559-2708 to coordinate your deferral arrangement.